Baxter Company Limited (BCL) was formed as a joint venture in the fall of 2009 between The Olayan Group and Baxter Healthcare Corporation. The new company marked the opening of Baxter’s 58th factory worldwide and the first facility in the Middle East region. 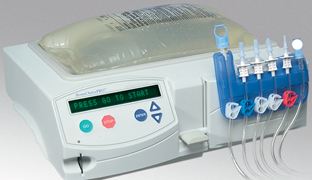 BCL manufactures intravenous medical solutions and peritoneal dialysis solutions for renal disease patients. 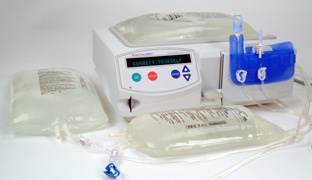 Olayan has enjoyed a 30-year relationship with Baxter; Arabian Healthcare Supply Company (AHSC), a wholly owned subsidiary of The Olayan Group continues to provide Baxter products. 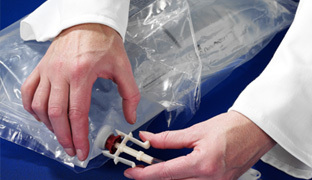 Baxter Healthcare develops, manufactures, and markets products that save and sustain the lives of people with hemophilia, immune disorders, infectious diseases, kidney disease, trauma, and other chronic and acute medical conditions. 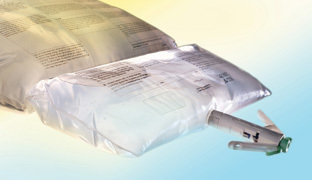 Combining expertise in medical devices, pharmaceuticals, and biotechnology, Baxter has a long history of medical advances. These include: the first commercially manufactured intravenous solutions, the first commercial kidney dialysis machine, the first concentrated clotting factor to treat hemophilia, and, more recently, the first pandemic flu vaccine derived from cell cultures.